Head to Branson, MO to witness the legendary Dolly Parton come to life during this fantastic tribute show. Known as the Sweetheart of Country Music, Dolly Parton is a living legend who has become one of the most iconic female performers of all time and is arguably the most famous female stemming from country music. This Branson Tribute show has been named the "Duo of the Year" award for 2018's Branson Show Awards. With at least one nomination from all of the major annual entertainment award organizations, Emmy, Grammy, Oscar, and Tony, Dolly Parton has achieved undeniable success in the music world. 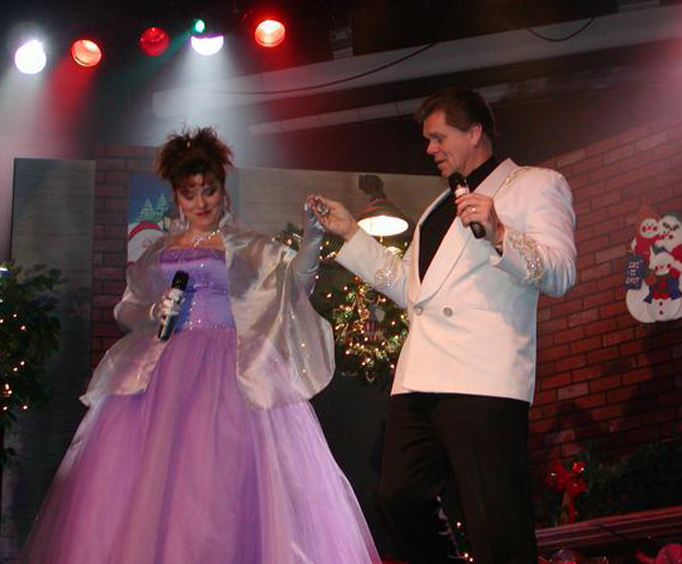 During the two-hour show, you’ll be able to sing along to hits such as “Jolene”, “9 to 5”, and “Coat of Many Colors”. Dolly Parton’s essence will be brought to life with talented artists Denny Yeary and Sheila Renee, known for their amazing shows in the Ozarks, and their daughter McKayla Christine who make up the Sweethearts of Branson. 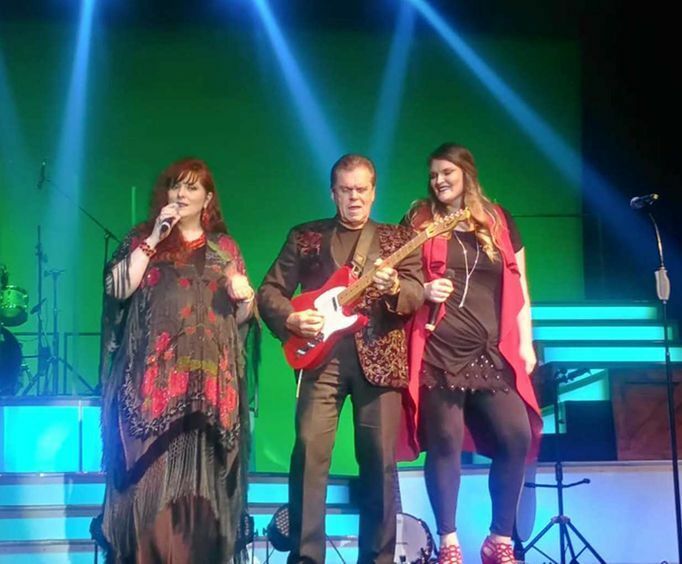 The combination of Denny’s low bass voice with Sheila and McKayla’s beautifully smooth harmonies will help not only bring authentic renditions of Dolly Parton’s music to the stage but also hits from The Judds and a few other talented artists. This show combines stories of Dolly Parton’s life with beautiful music, sure to have you both laughing and singing, creating one unforgettable experience. For a tribute show unlike any other, do not miss The Sweethearts of Branson bring The Sweetheart of Country Music to the stage right here in Branson, MO. Talented family group! Voices blend well together! Loved the show! 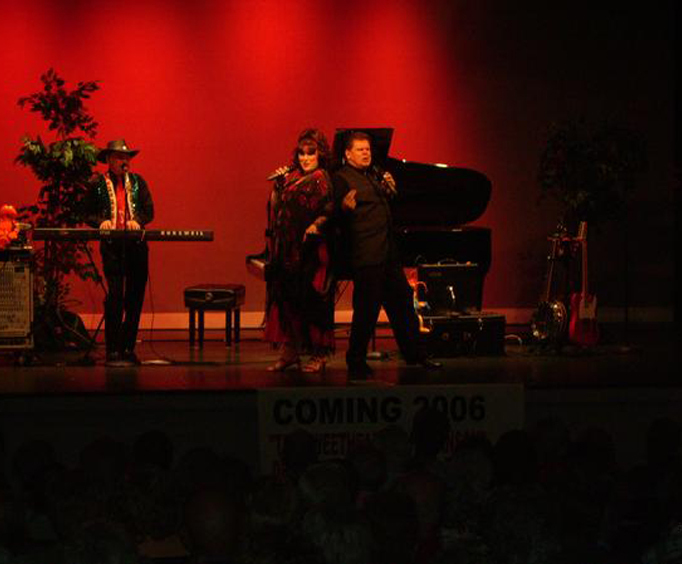 We enjoyed the groups tribute to dolly parton and other country stars!